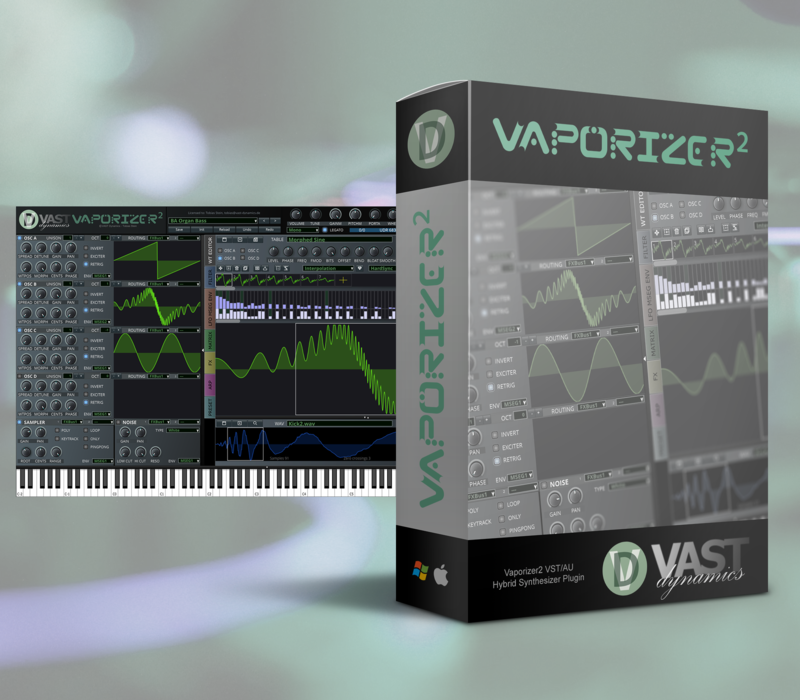 You can use Vaporizer 1 with a Vaporizer 2 license. In case that you have a Vaporizer 1 license you can also use Vaporizer 2 with it. Just place the license file in the folder where your plugin is located.